Mark provides his clients with 25 years of experience in the industry. 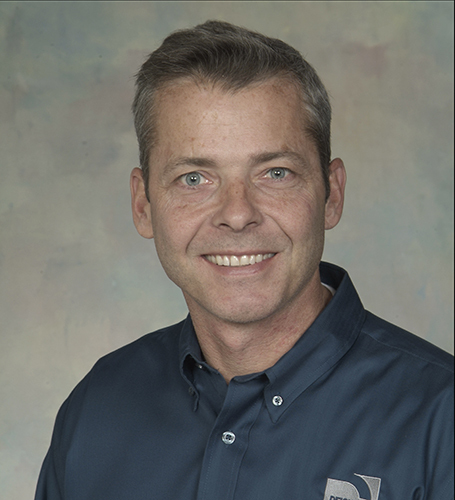 Mark Deichman started Deichman Construction in 1990, where he performed all aspects of construction in the field until 2005, when he took off his toolbelt and focused on building and managing Deichman Construction. Mark brings design creativity and expertise with the HERS Index to every residential and commercial project Deichman Construction works on. Mark enjoys working with a homeowner through collaboration and design, helping them realize things they never knew were possible. Mark is proud of the numerous awards he has received over the years including People’s Choice in 2002, 2005, 2007, 2010, 2013 and 2014, Minnesota River Builders Association (MRBA) Dream Home Builder in 2005 and Best Construction Company in 2013, 2014 and 2016. He is past president of MRBA (2003-2005), past president of NAHB Professional Builders Council (2012), NAHB Builder 20 member (2004 – present), past ASHI certified home inspector and is a Certified Green Specialist. Mark has actively participated with Loyola Catholic Schools, MAYBA, Crossview Covenant Church and RipRoar Youth Triathlon. When he is not working he is raising three boys that all participate in at least three sports and enjoys hunting, fishing and snowmobiling.